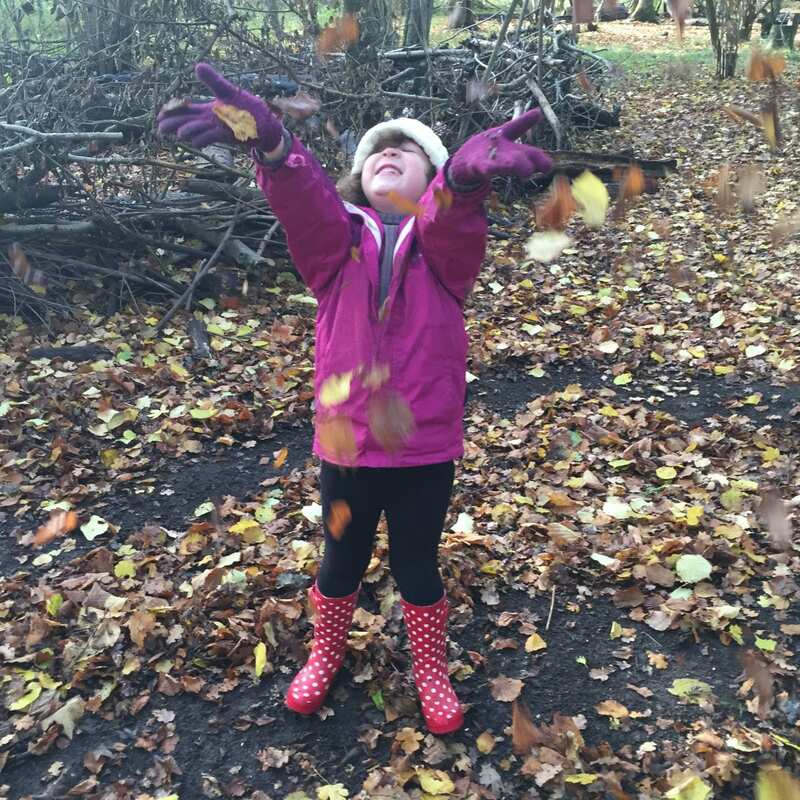 Be honest – who is keener on getting out into the great outdoors when the weather turns colder – you or the kids? Do you have to surgically remove them from their screens or are they always pestering you to stop watching the footie and play with them? The good news is that cold weather offers some of the best opportunities for dads and kids to have fun and bond together. Think of crunching through leaves in the park in autumn, or admiring frosty seed heads and silvery spiders’ webs in the garden in winter. Hopefully these reminders will whet your appetite for quality time with the family, both indoors and out. Here are six of the best creative ideas to get you started. You already have your first suggestion – get out there and enjoy nature. Wrap up snugly, grab something to munch and a flask of warm drink and head for the woods. Savvy dads’ tip: do some surreptitious research beforehand so that when your youngest asks “Dad – what bird is that?” you can come up with the answer. Or at least a plausible answer. Just don’t overdo the “Last of the Mohicans” woodsman theme, as the moccasins and loincloth look is not a good one in winter. 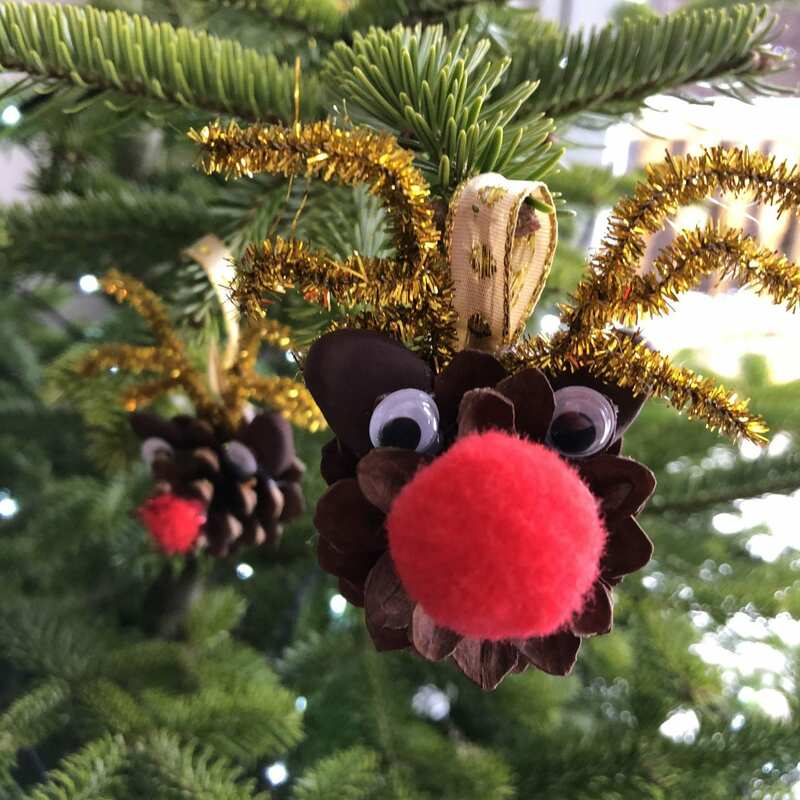 The great outdoors is a fabulous place to get crafty, especially in the run-up to Christmas, which most kids, large and small, find exciting. In fact, the whole season from Halloween to Christmas, and all stops in between, is one big whoop-it-up kidsfest so don’t be a Scrooge, simply get stuck in and enjoy it. Find some interesting seed heads and spray them gold or silver for unique decorations that involved all the family in their creation. Grab some greenery when you’re in the forest too, and get decking those halls. No, November is not too early, as every toddler + years knows. Let the kids take the driving seat, literally. If they have ride on cars like jeeps and quad bikes, a bit of off-roading is just the ticket if you have an ideal place to take them. Do your research beforehand to find the right degree of challenging terrain where they can test themselves but stay safe too. Preparation is key here to a great day out – and if your child’s ride on car has a control for you to use, you can ensure that you’re always in charge when it matters. After all that outdoor activity, everyone’s starving. Now’s the time to get creative in the kitchen. Mmmm, cake. Keep it simple. Flour, chocolate, and a couple of eggs go a long way. Find a good cake recipe and stick to it, trying different variations each time – ginger, sultana, coffee and walnut. Pizzas are simple to make; go easy on the cheese but load them up with healthy ingredients such as tomatoes and veggies. And why stop at gingerbread men when you can have gingerbread cats, unicorns or witches’ hats? If you encourage your children to learn the fundamentals of cooking, you’re giving them the gift of one of life’s most valuable skills. Tip 5 coming up. Now you’re really motoring with this winter theme. If indoor crafts with kids are about anything, they’re about glue, glitter and good old sticky-backed plastic, aka Sellotape. (Other brands are available.) Look out for some of the eco-friendly glitter that’s now hitting the shops. Spread out plenty of newspaper or old wallpaper and get creative. Need some inspiration? 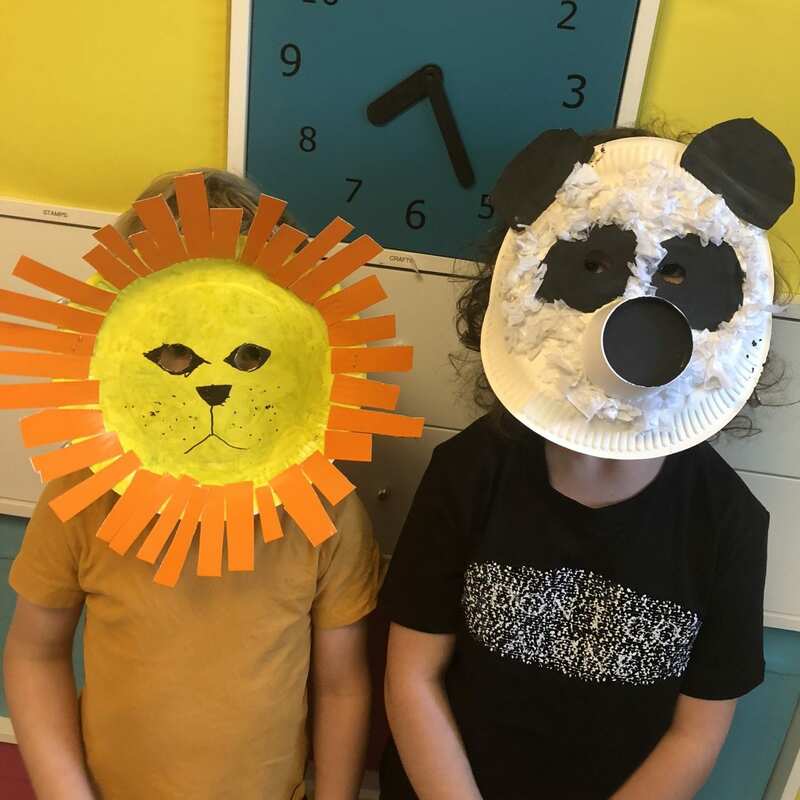 Kids love making and wearing masks. Unicorns, pirates and princesses always go down well. Being creative doesn’t need to cost loads of money. One of the simplest and most fun things to do is to create a pinhole camera, and all you need for that is a cardboard box and, er, a pin. It’s one of the safest ways to capture images of the sun and is sometimes used to view solar eclipses safely. There’s plenty of information online about how to make one. And finally, number 6: get right back to childhood roots and build a den. In the woods, or in the back garden, it doesn’t matter which. 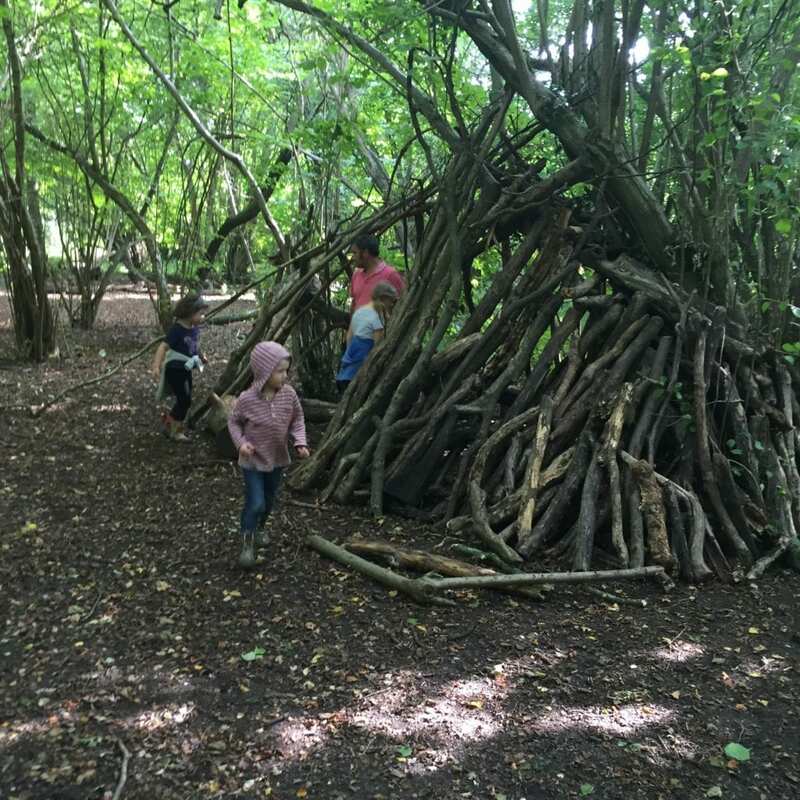 The best dens are made by simply leaning branches up around a tree, but you can get the same effect by leaning them against a solid fence or wall. You could use it as a hide to do some winter wildlife watching. Wrap up warm! 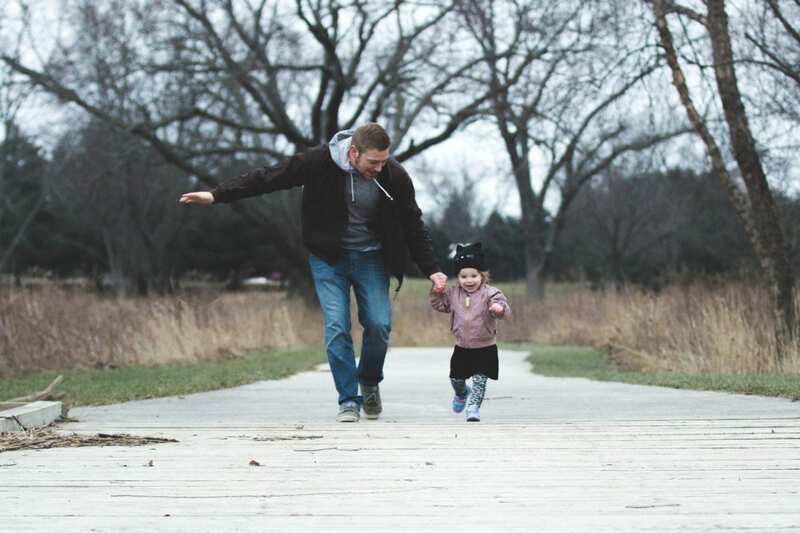 Han-Son runs DaddiLife – a parenting site for dads covering a range of areas from things to do, family health and much more for the modern day dad. Follow them on Facebook and Instagram. 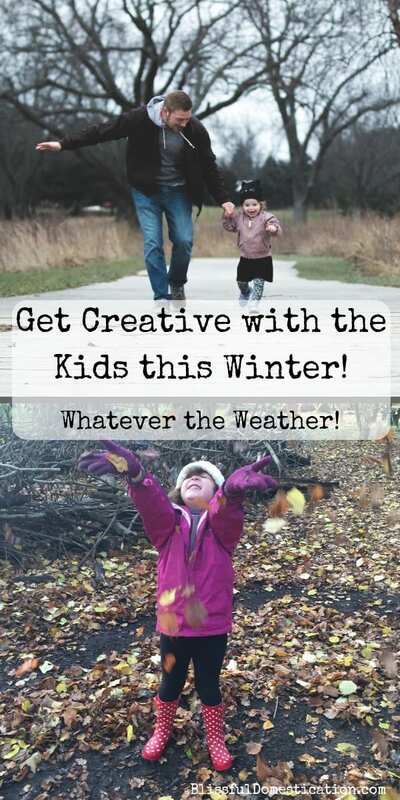 If you would like more inspiration of what to do with the kids this winter, then check out and follow our Pinterest board.